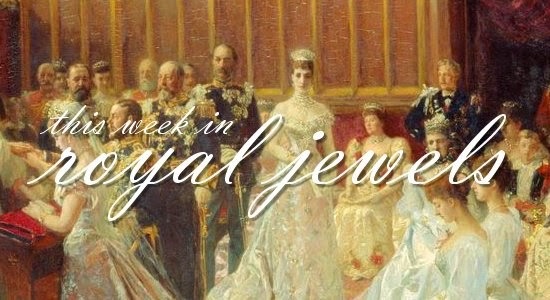 From parliamentary openings to princely christenings, here are some of the best pieces of royal jewelry we saw this week. Don't forget to vote for your favorites in the poll below! 10. 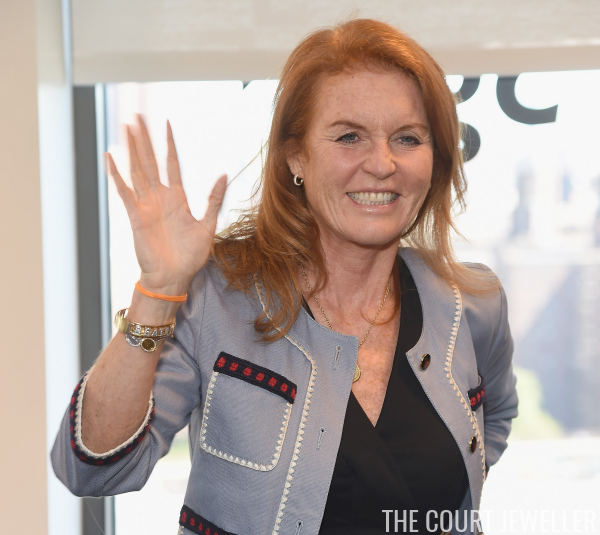 Sarah, Duchess of York was in New York with her daughter, Princess Beatrice, for Monday's annual Charity Day, which was hosted by Cantor Fitzgerald. 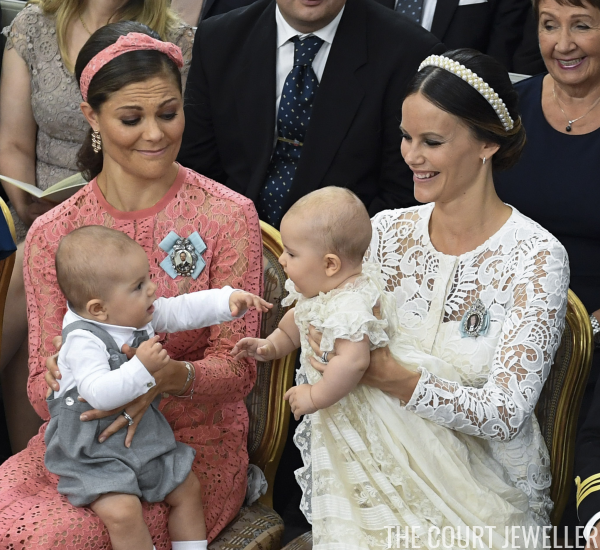 She wore small hoop earrings, a necklace with a gold disc pendant, and stacked bracelets for the occasion; one of her bracelets features the names of her daughters. 8. On Wednesday, Crown Princess Mary of Denmark wore a striking pair of earrings with bracelets and a large ring for a visit to an activity center in Copenhagen. 6. For a charity dinner in Florence on Sunday, Queen Rania of Jordan chose a pair of modern geometric earrings. 5. Queen Letizia of Spain wore a pair of earrings from Coolook at a school in Almeria on Tuesday. 4. While visiting a school in Amsterdam on Tuesday, Queen Maxima of the Netherlands wore a statement cuff bracelet that coordinated with her dress. 2. 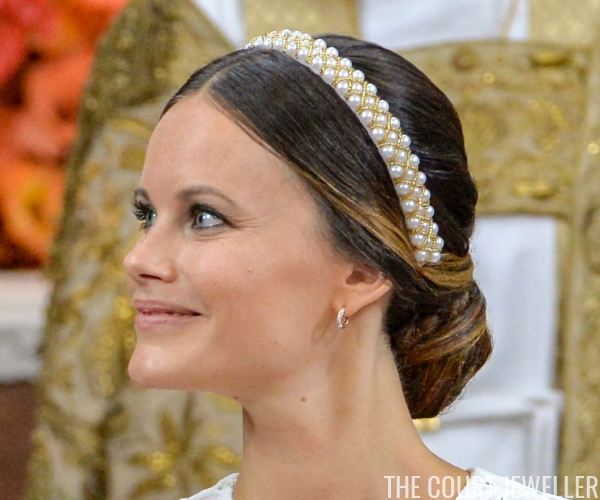 At the opening of parliament on Thursday, Queen Silvia of Sweden was regal in pearls and a diamond and pearl brooch. 1. Queen Letizia celebrated her birthday on Thursday with a trip to the theater; she wore her lovely diamond wedding earrings for the occasion.